FE teams are not allowed to enter their garages until 6.30am on race day, with cameras installed to make sure the curfew is respected. 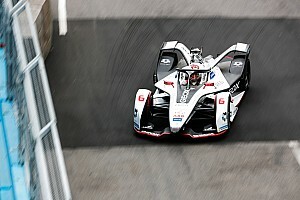 Motorsport.com understands that the team member involved in the incident was part of HWA’s organisational team, who arrived at the garage to make an early start on his work on Saturday. The team member did not touch either of HWA’s cars and was sat working on his laptop when officials arrived to see what was going after the early entry was detected via the garage cameras. 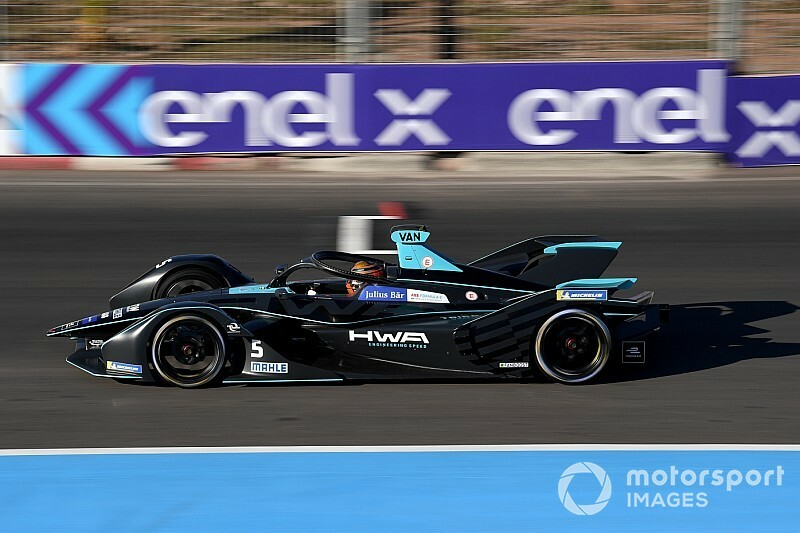 HWA was given the fine as it was a breach of Article 24.16 of FE’s sporting regulations, but no sporting penalty was applied as no work was conducted on the cars. An FIA bulletin explaining the decision read: “The stewards decided to penalise the team with a fine, because the team personnel only opened the door of the garage, but did not work on the cars. 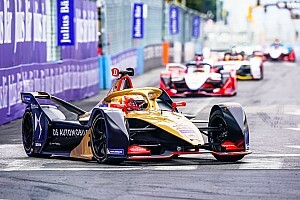 The fine was issue 30 minutes before the race – although was not formally announced until later on Saturday – shortly before HWA suffered a disastrous first lap. Stoffel Vandoorne and Gary Paffett collided at Turn 1, which put both out of the race as a result of the damaged they picked up. 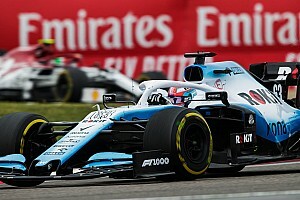 The team had also had a difficult qualifying session as drive problems confined Paffett to 19th on the grid and a power shutdown destroyed Vandoorne’s flying lap, which left him starting last. HWA team boss Ulrich Fritz called the day “nothing short of disastrous”. 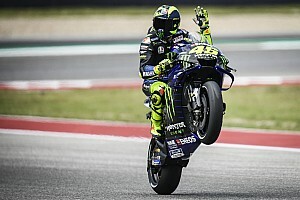 “First the issues with the power shutdown during qualifying, then the two cars hit each other in Turn 1,” he continued. “That is obviously something that should never happen. Unfortunately, however, that was the case today. “I feel sorry for the whole team. Everyone has worked so hard in recent weeks, but they were not rewarded for their efforts today. 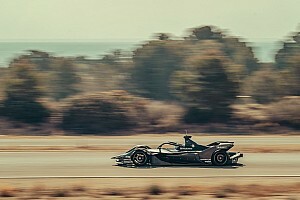 Vandoorne explained that the crash with Paffett was caused by “poor visibility” and chaos in the pack at the start, which followed Jean-Eric Vergne’s spin after his botched attempt to pass polesitter Sam Bird at Turn 1. “A lot of cars were swerving about and came off the track,” said Vandoorne. “I was possibly a little overambitious and was unable to avoid hitting Gary in all the turmoil. It is sad that we were not able to finish the race. “It would have been valuable for us to get some kilometres under our belt. Very disappointing, but we will look to bounce back in Santiago."